Santa’s Village is 60 acres of family fun nestled on a bend of the Muskoka River in Bracebridge, Ontario. From daily admission to a season pass, we’ve got you covered. Santa’s Village is a children’s amusement park that has it all! There’s even more right next door to Santa’s Village! 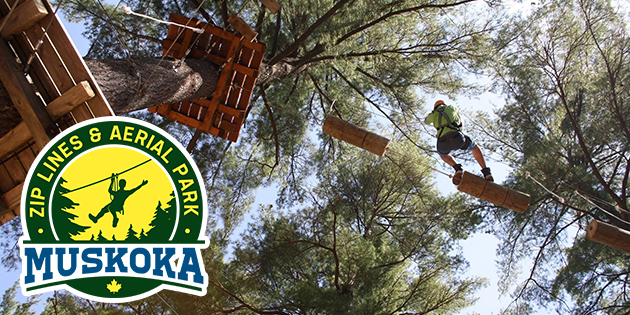 An exciting outdoor adventure opportunity for family and friends to share together! 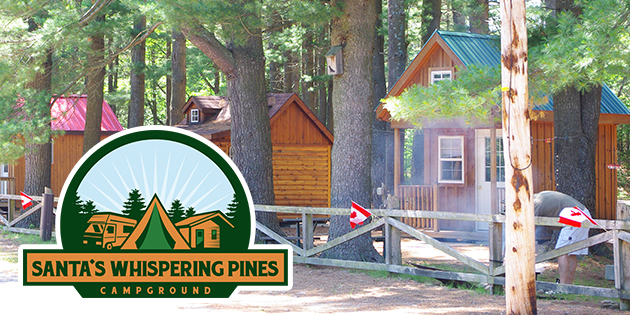 Santa’s Whispering Pines Campground camping and trailer park is located beside the beautiful Muskoka River. 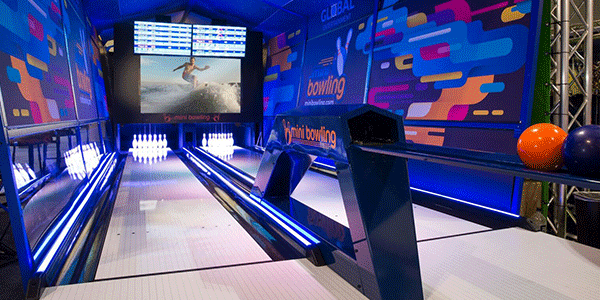 Immersive games, go-karts, bungee trampoline, batting cages, laser tag, climbing wall and more!